Australasian Blog Hop – What’s not to love about Jack …? Hello and welcome aboard our ‘Jack’ Australasian Close to My Heart Blog Hop. If you have arrived here from Creating with Kara then you are in the right place. I have to say, it really was the same thing with the Jack bear! (Part of the Jack Cardmaking stamp and thin cuts set). I actually tried to resist buying him, but boy oh boy, resistance was futile in the face of all these amazing ideas created using him. He’s such a good ‘dress up’ bear – I have literally seen it dressed as a ballerina, to a Christmas bear, and everything in between. (If you’re part of my VIP group you’ll have seen many of these). So it may come as no surprise then, that I’m going to share with you today, a card created with this gorgeous bear. It’s hard to see on the photo, but the heart has been given a little shimmer, the pink one with the clear shimmer brush, and the orange one with the gold shimmer brush – which works so perfectly with those tones. 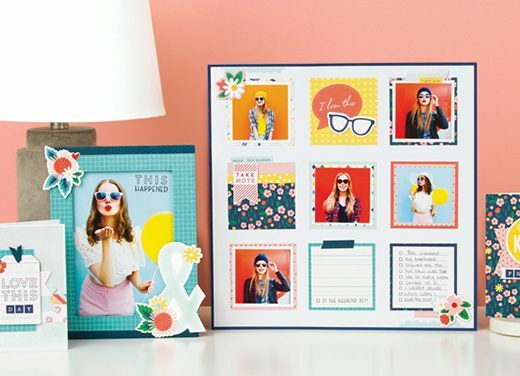 But your inspiration doesn’t stop there – we have lots of talented ladies who are sharing their ideas with you today. So pop on over to Nell Ward – she always inspires me, so I’m sure she’ll do the same for you. 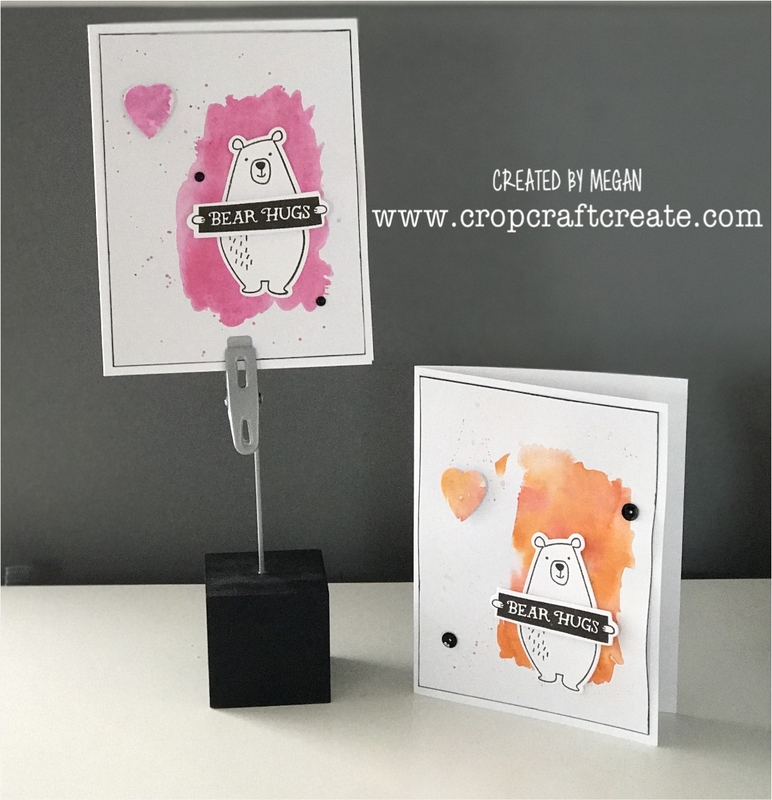 Your bear hug cards with the water colour behind are beautiful Megan! Your cards are great I love the water colour background, so bright and coloutful. 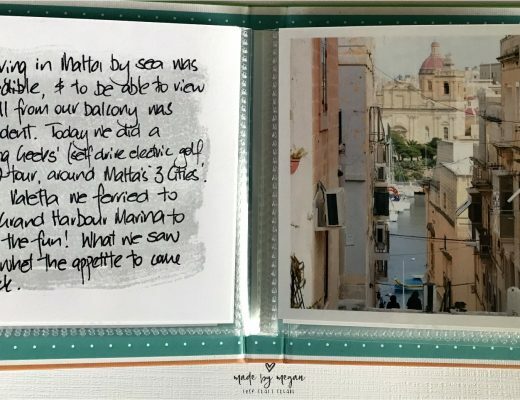 Love the watercolour background on your cards – they look fab. I LOVE the watercolour cards Soooo soooo much.